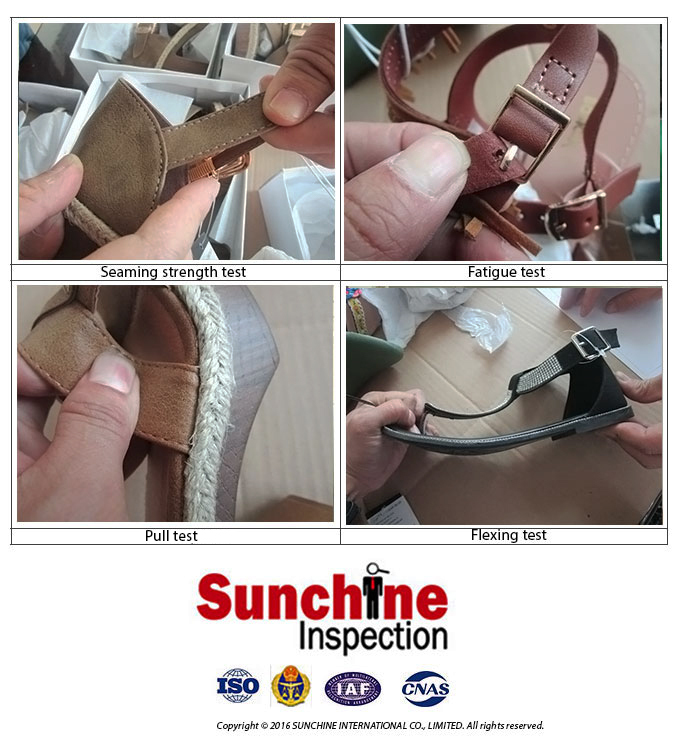 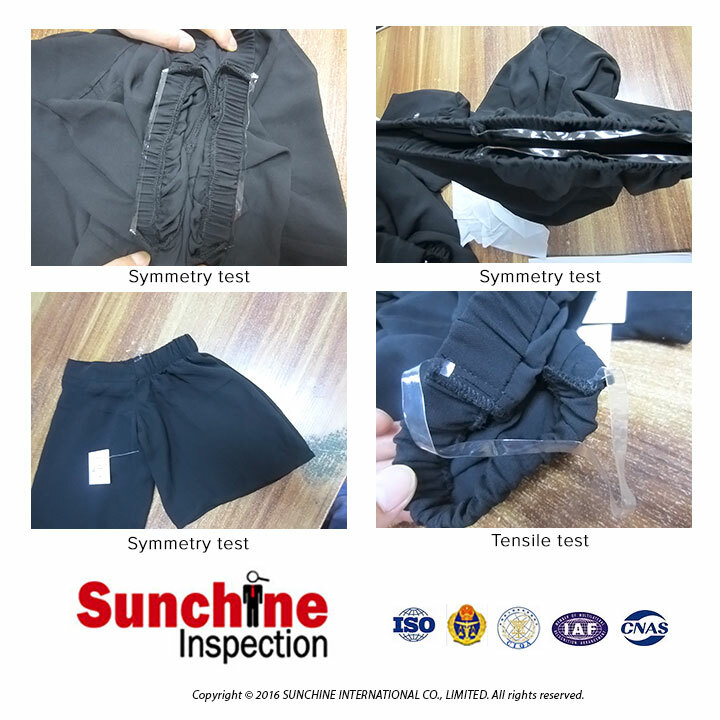 Product Inspections as per international recognized standards ANSI/ASQC Z1.4 (ISO 2859-1) and client's requirements. 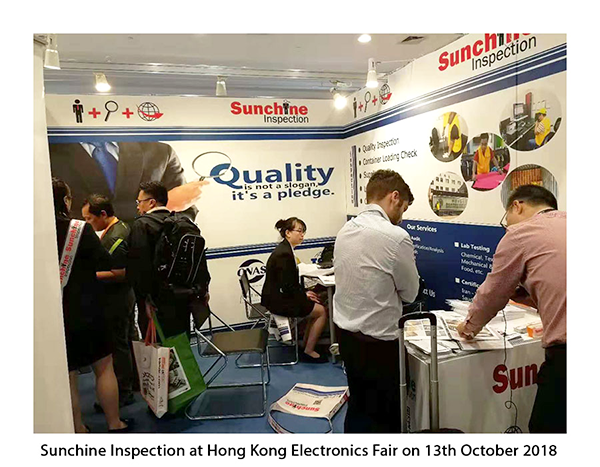 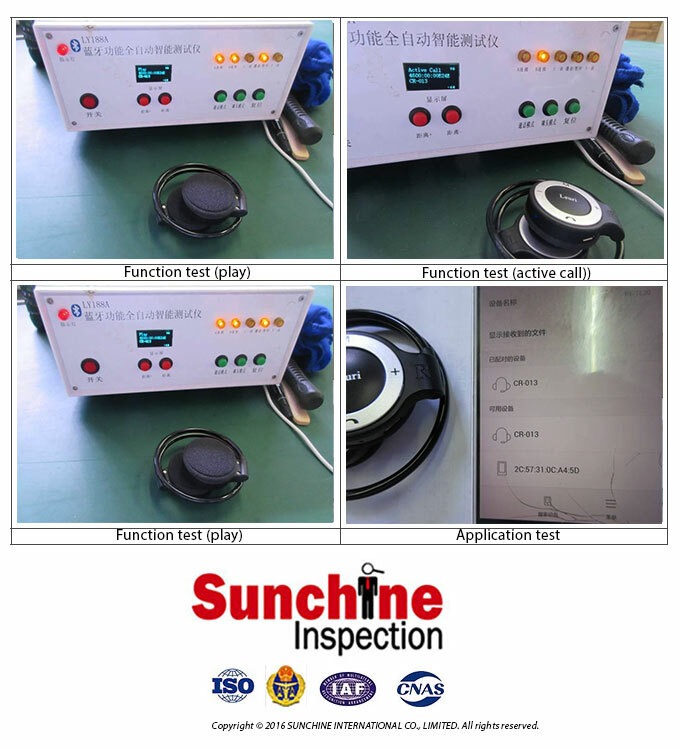 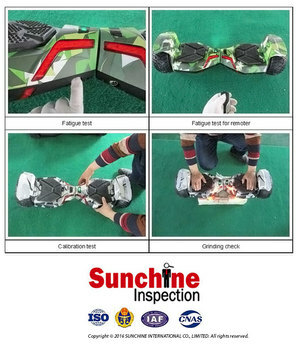 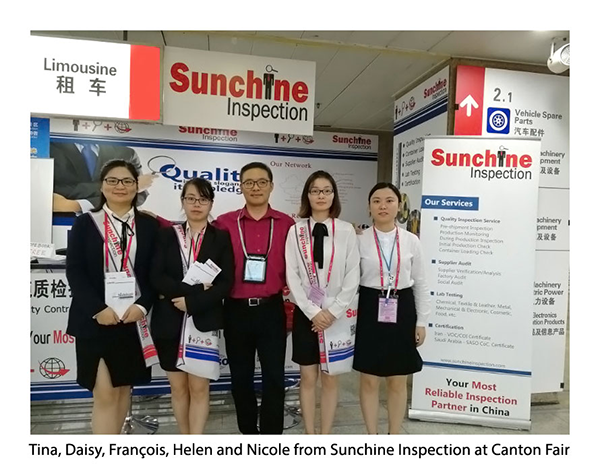 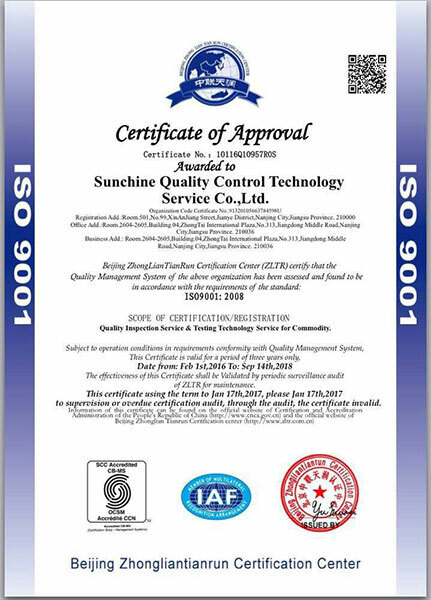 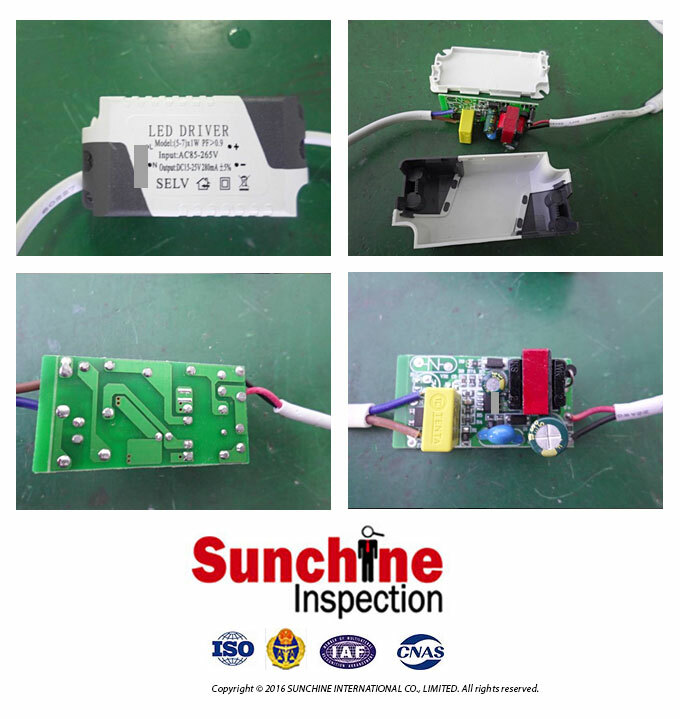 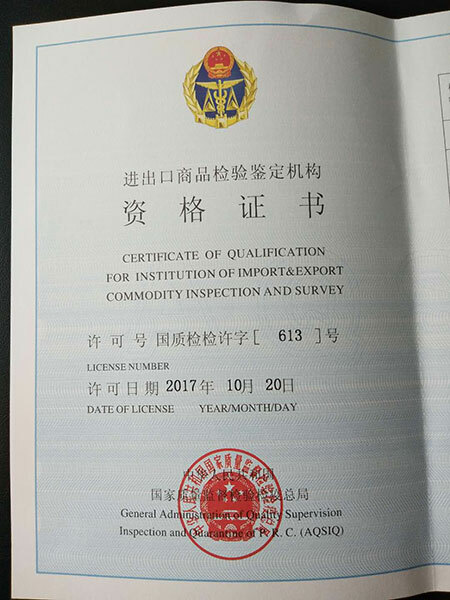 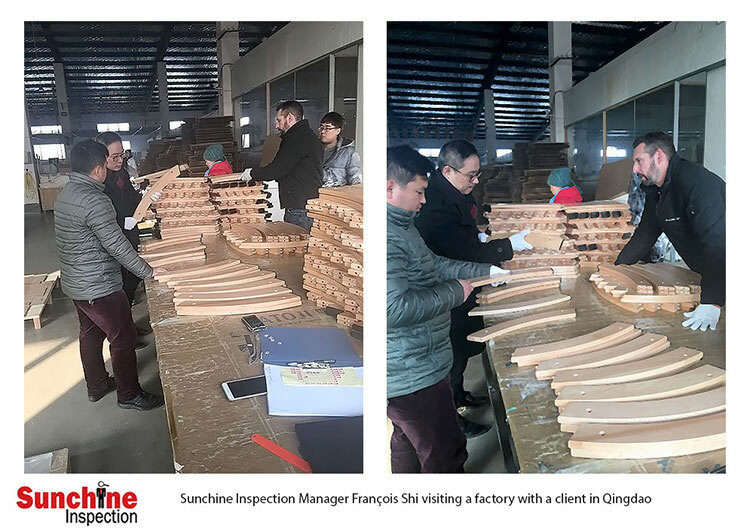 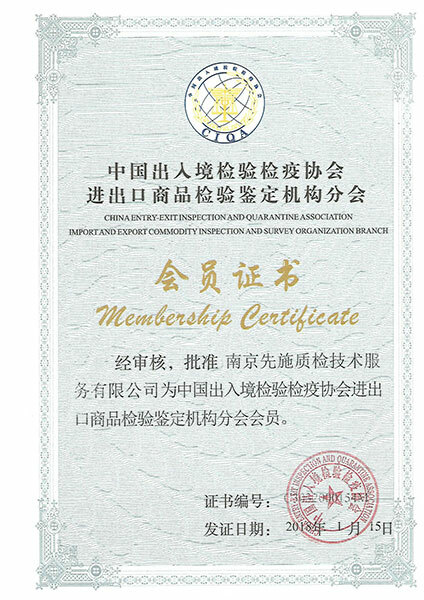 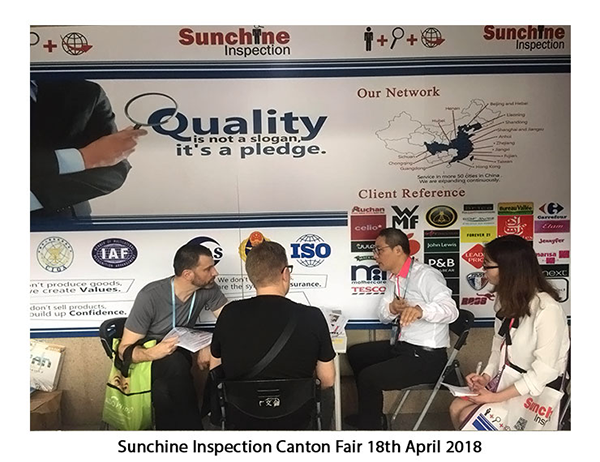 Full-time certified inspector on-site at factory within 24 hours in China and 72 hours in . 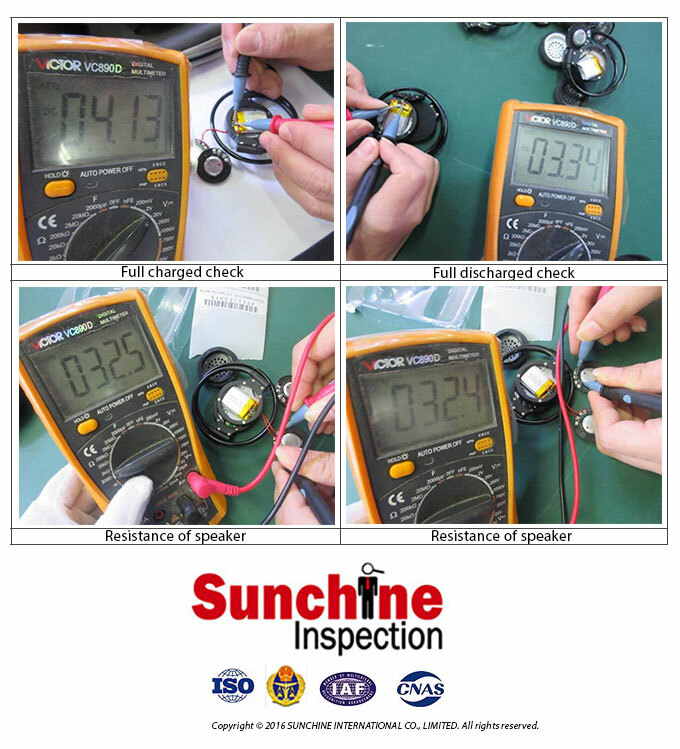 Comprehensive inspection report provided within 24 hours after inspection.